Home Day Trips	Visit Durbuy in Belgium! Do you know Durbuy? This little town in the Belgian Ardennes is surely worth visiting while on holiday in Belgium. 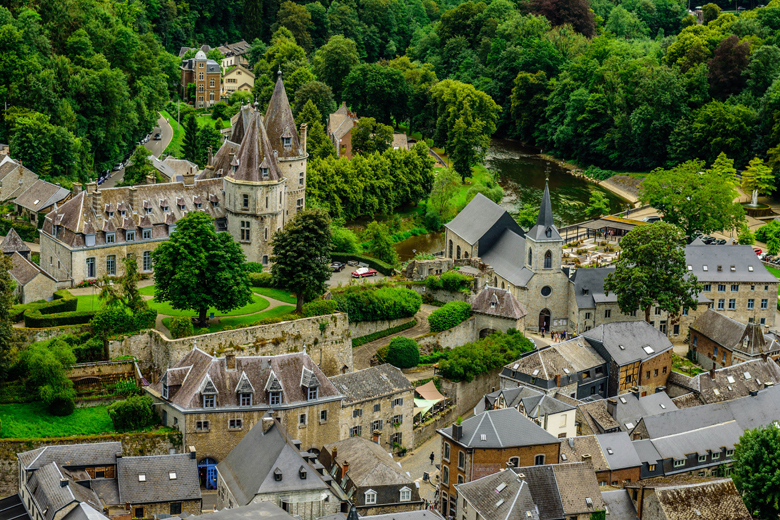 According to the inhabitants, Durbuy can be considered ‘the smallest town in the world’ and in this article we want to highlight some of the hotspots you have to explore during a visit. Even though Durbuy is called ‘the smallest town in the world’, it has a lot of sights and activities on offer. Visit for example the artisan La Marckloff brewery and see (as well as taste) for yourself how the Belgians have been brewing beer for centuries. In Durbuy’s jam factory you can furthermore learn more about the process of how jam is produced. This are also the places to be if you would like to buy souvenirs reminding yourself or loved ones at home of your vacation in Belgium. During your stay in Durbuy you should definitely also take the mini tourist train which will take you to a viewpoint offering a magnificent panorama of the Ardennes. Especially in summer time this region is immensely green and the view is spectacular. Do you like to sport and take part in exciting activities together with the whole family? Then you will love Durbuy! For example, go on a tour with either a kayak or a canoe on the river Ourthe and explore nature from the water. In Durbuy you furthermore have the chance to play miniature golf, go horseback riding or play paintball. If you love nature and sports, you should rent a mountain bike and discover one of the many biking routes in the area. 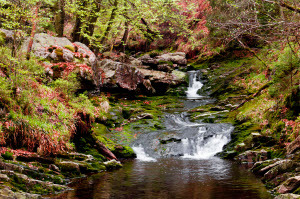 The Ardennes truly are a paradise for nature lovers! 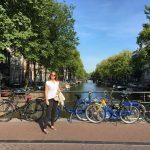 Are you planning on traveling with the whole family to Belgium? Consider booking a stay in a holiday park in the Belgian Ardennes. The holiday parks are equipped with numerous recreational facilities, such as swimming pools, playgrounds and restaurants and, unlike in a hotel, you will have the luxury of having your own vacation rental. This way you can plan your day however you like it! For example, start your day with a nice breakfast on the terrace of your holiday rental or end it with a nice glass of wine and a good book in front of the fire place. 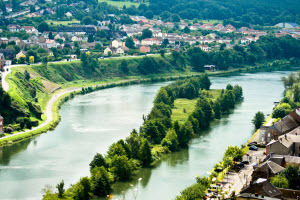 If you are looking for a travel destination combining nature and places to visit, you should definitely consider visiting the Belgian Ardennes. The beautiful environment will help you relax and forget your stressful everyday life. In addition, there are a lot of places to see and things to visit during your holiday in the Belgian Ardennes. Discover now our whole holiday park offer in Belgium and in the Ardennes on HolidayparkSpecials.co.uk.